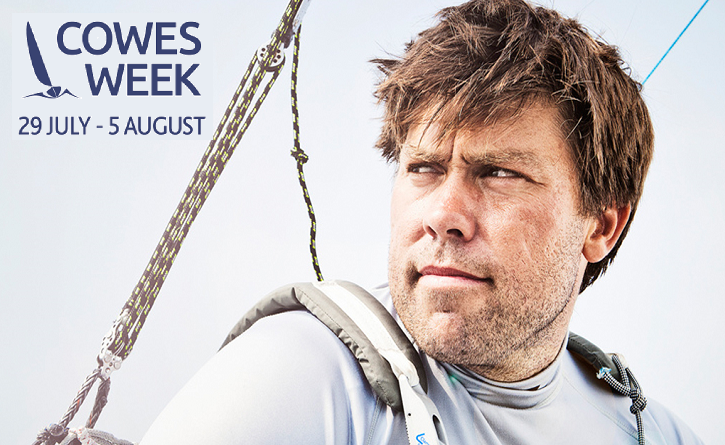 Cowes Week have selected the Andrew Simpson Sailing Foundation (ASSF) as the official charity for 2017. The foundation was set up following the death of professional sailor Andrew Simpson who tragically lost his life in a training accident on San Francisco Bay in May 2013. The foundation works to honour Andrew’s life and legacy by encouraging youngsters into sailing, as well as providing apprenticeships for those who are aspiring to follow careers in the industry. Commenting on the decision to appoint the Andrew Simpson Sailing Foundation as official charity, Kate Johnson, Commercial and Marketing Director at Cowes Week Limited, said, “We were really pleased to receive so many great applications from charities wishing to join us as Official Charity. All of them had their merits and it was a really hard decision. We’re delighted that ASSF will be joining us and look forward to announcing more detail on their fundraising aims and plans”. Andrew, fondly known as Bart had a young family at the time of the accident, he believed in enhancing people’s lives and maximizing the opportunities that people were given. The foundation continues to live this ethos, everything they do is driven by the belief that all young people have the ability to excel and improve young lives. The foundation provides opportunities to 1000s of disadvantaged young people aged 5-24, it’s a wonderful opportunity to experience the benefits of regular sailing participation and develop as young people. For those of us who love sailing we acknowledge the natural benefits the sport has on us in terms of health and well-being and enjoying the natural environment. For the young, this participation really develops their personal skills, from physical exercise to self confidence, communication skills, self control and belief that they can achieve and succeed in all aspects of their life’s not just on the water. Many are familiar with the success of Barts Bash, an all inclusive sailing event that takes place worldwide on a set date in September, this year the 16th and 17th. Since the event launch in 2014, 54,253 people have participated in 62 countries at 847 sailing venues run by 12,916 volunteers. This activity has pledged £736,000 which has helped 45 sailing projects in 12 countries. Incredible numbers. 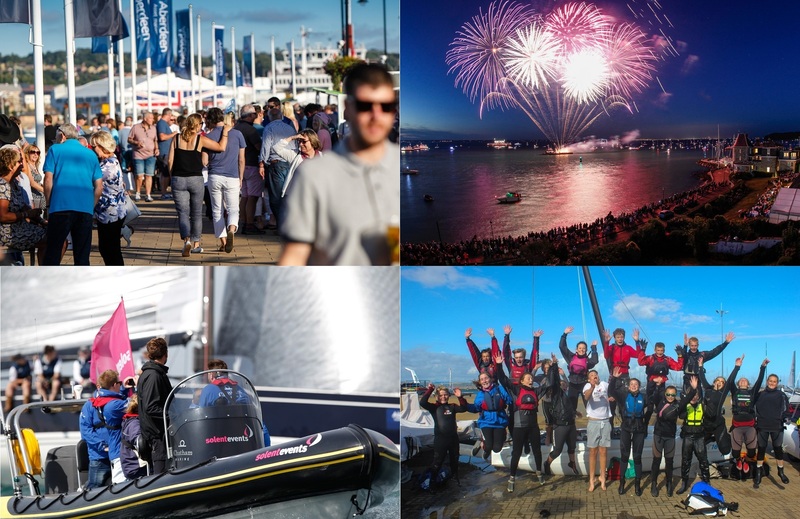 Watch this space for more news on activities during Cowes Week – Cowes Bash and specific Solent Events and ASSF events on Ladies Day.